The North Carolina Government and Heritage Library will offer a free online class to those interested in learning how to start genealogical research. RootsMOOC is a free online course and a friendly introduction to family history research in the U.S. using commonly available sources. Enrollment is now open, and class begins Oct. 22. Register now at http://bit.ly/RootsMOOC2018 . During this class, the staff at the North Carolina Government and Heritage Library will help participants learn about the most useful sources, tools, and techniques for getting their genealogy research off the ground. The class is divided into an orientation module and four learning modules. Each week a new module will be available on that Monday morning. 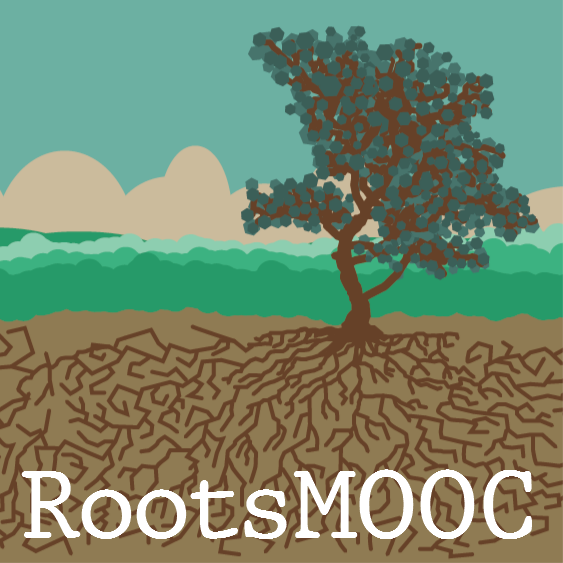 As with many online courses there is no set time to meet during RootsMOOC – participants can set their own schedule. Through video interviews, tutorials, discussions, and structured learning activities, participants will learn the very basics of genealogy research, such as the best places to get started, how to stay organized, and what kinds of documents and search tools they’ll encounter along the way. Participants will share their research progress and help each other overcome roadblocks as they share tips and tricks in the online discussion forums. Librarians, archivists, and other experts from North Carolina and around the United States will be participating as well, answering questions and pointing class members in the right direction. If you’ve been looking for a place to get started on your family history research, RootsMOOC just might be the tool you’ve been waiting for.